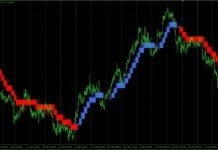 I’ve started new series of articles with examples of configurations for different trading types. 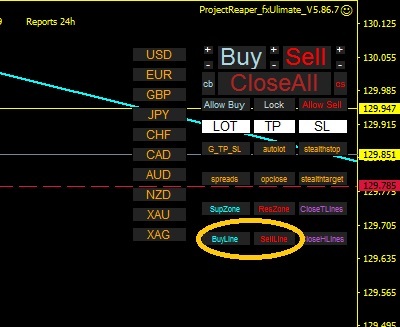 Today we’ll take a look to trend lines breakouts trading with Projectreaper’s fxUltimate trade panel and I’ll show you How to configure it. In the case I want to limit my risk in total 10% from my equity in all trades so I want to take 1% risk per trade in max opened 10 trades same time. You need set your TraderID option from your personal license info. Set unique magic number in case if you using several EA’s or leave it by default. I like to have indication on a chart daily,weekly,monthly levels and pivot points so I’ve set draw_d1_levels, draw_w1_levels, draw_mn1_levels and draw_pivots options to true. 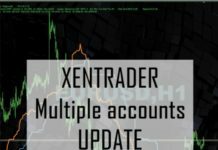 Maxtrades I’ve set to 10. I’ve set GMToffset to 2. You should match it to your broker’s server GMT. I’ve set SLExtremumOfPreviousBars option to 15 it means stop loss would be taken by max/min price value from previous 15 bars. xSLTakeProfit I’ve set to 2 it means Take Profit is x2 from stop loss. TL_Standalone_signals of Trendlines signal module I’ve set to true. 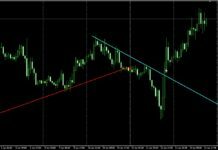 This is main entry signal for open a trade when price break a trendline on a chart. 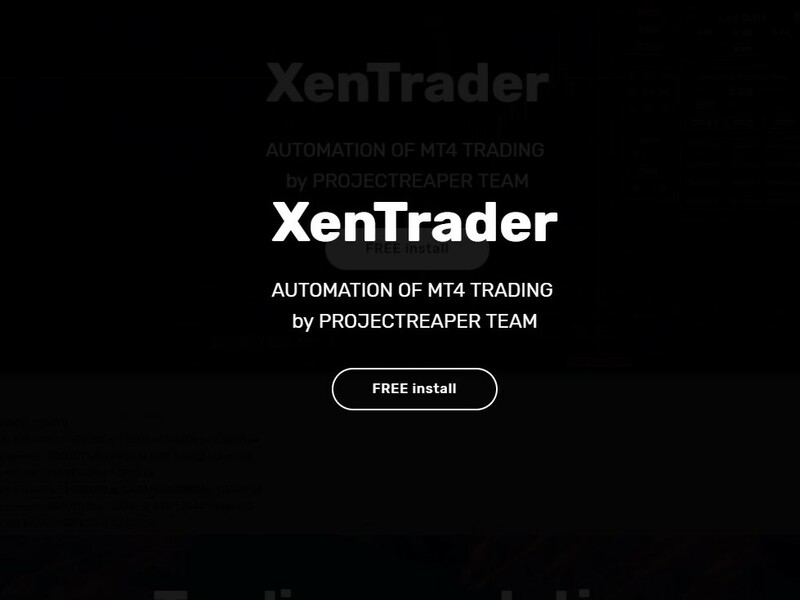 This is the start point you can use and modify for your trading style. To place the trendlines just click to Buyline and Sellline buttons on trade panel. Any question you can ask in comments below. 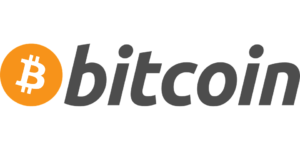 To download the configuration set file click to the download button.